Looking to buy a couch in the Lower Mainland? There are a few places you can buy a quality product! 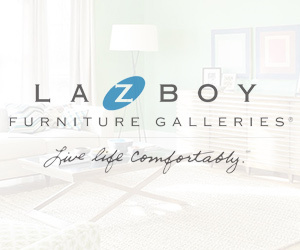 Langley, Richmond, North Vancouver and Coquitlam have a variety of furniture stores where you can buy couches. An example of some of these shops is Ashley HomeStore, Leon’s, La-Z Boy, Couch Potato, and SofaWorks.